Happy Valentine's Day! Today has been an interesting cyber ramble 'round the media from coast-to-coast. This Morning Edition isn't particularly long but it's taken 90 minutes to compile today. Why's that? Well, we've come across many intriguing stories and "good reads" and so we've spent a lot of time enjoying a wealth of content this fine February 14th. Much of what we've read isn't shown here in the Morning Edition. For example Facebook's 50 genders was a fascinating topic. Also, the most airline flight cancellations in 25 years. Yikes. 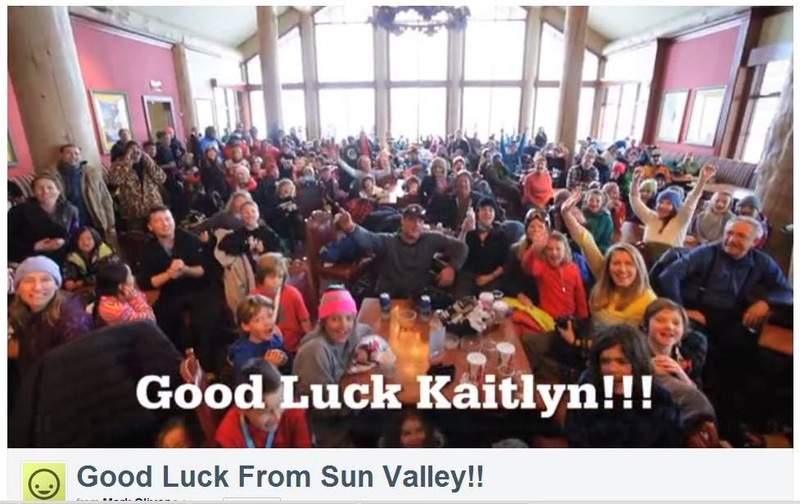 We spent a LOT of time reading about Sun Valley's Sweetheart, Kaitlyn Farrington. And then there's the weather, of course. Always the weather. We do have a "Game Changer" to report today. 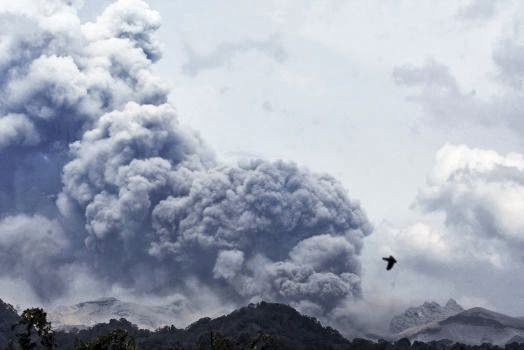 There was a giant Indonesian volcanic explosion today. It's the kind of eruption that will affect world weather--absolutely NO doubt about it. 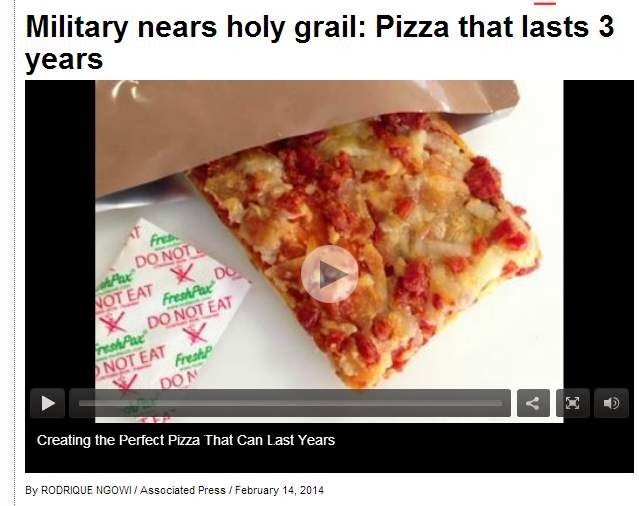 We all love leftover pizza...but three years? "This has turned every adult in Seattle back into a 10-year-old,"
We purposely didn't report on Kaitlyn Farrington's absolutely stunning Gold Medal performance yesterday because we wanted to wait for the media to finish fully reporting on her Olympic Victory. First, there's the news and then comes "the rest of the story." That's why we waited until today. Easily, the most touching, heart-warming, feel-good story is about a video that may just have created that razor thin edge in Kaitlyn Farrington's winning time. She got to see the video while on the slopes that day and is said to have almost been moved to tears by it. Well, I can guaranteed you that I was moved to tears by it. 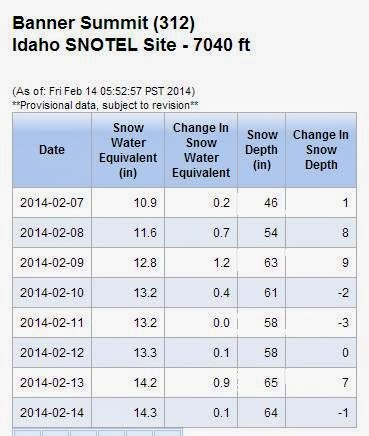 Well, since we're on the topic of snow, how about these Banner Summit SNOTEL stats? 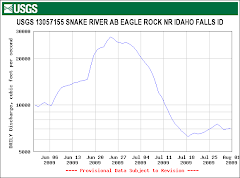 Things are looking MUCH better for summer flows on The Middle Fork of The Salmon River. MUCH better! 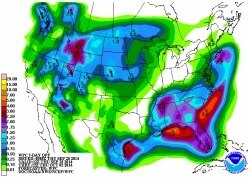 And meanwhile, check out the 72-hour QPF this morning. The Pacific Northwest is gonna get pounded and Idaho is in line for a generous dosage, too. But the really BIG News is below. Whenever ash gets put over 60,000 feet into the air, especially this much ash, it truly is a Game Changer for world weather. The ripple affects of this explosion will linger long. 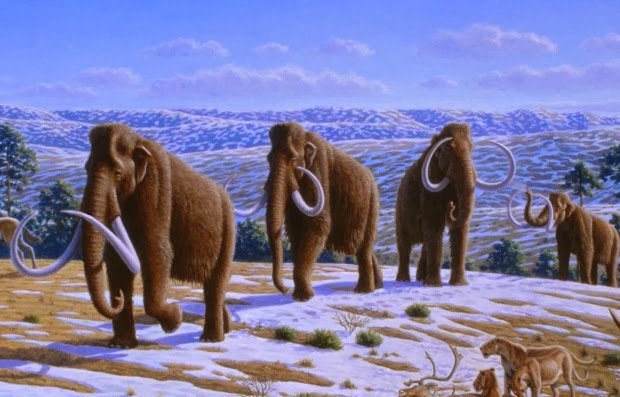 Eacah such volcanic eruption leaves its own climate legacy. At this time, there is no way to know how this explosion will affect world weather. We only know from past such events and historical data that it WILL indeed be a Game Changer. We will be writing about this particular event for quite some time to come. 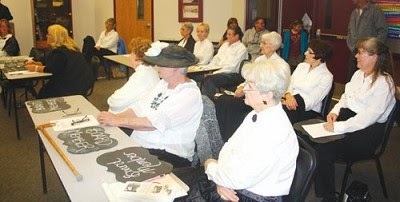 Here's one article of many today about this event. And finally, wouldn't this is a hoot to attend? It's not often that an audience gets to sing along with the performers they're watching on a movie screen. But that experience awaits those who attend the Idaho Falls Arts Council presentation of "Sing-a-Long Sound of Music" at the Colonial Theater on Feb. 21. "I really believe they're going to enjoy the feeling of community and feeling of togetherness," show host Mike Nelson said. "It's going to be a connected experience. You're going to be sitting next to people who share your passion." The family-friendly show will feature a costume contest and karaoke-style presentation of the 1965 film that starred Julie Andrews. "If you're like me, not only do you love show tunes, but you probably haven't seen your favorite musical with 200 other people who love it like you do," Nelson said. "Just like a comic-con, seeing everyone who has a common love is a really cool feeling, singing the words of songs you love with a couple hundred of other people." Nelson, a radio host for KLCE "Classy 97" in Idaho Falls, will emcee the first half of the show. He described the show as more of a concert than movie-theater experience. The costume contest will kick off the event, with prizes such as T-shirts and a stuffed goat given away to audience members. Afterward, the movie will be shown. It will feature song lyrics displayed on the screen and periodic interjections by an announcer encouraging audience members to sing and dance. Amber Carmichael, office and rental manager for the Arts Council, plans on wearing an Austrian dirndl, a traditional dress worn in Germany, Bavaria and Austria. She also may wear a wig or braid her hair in pigtails. "I'm excited to see the interaction of the audience and the video," Carmichael said. "You get to do little things and have fun. The costumes will be cool. It's going to be a new experience. I don't know of any other time that there has been anything like this." 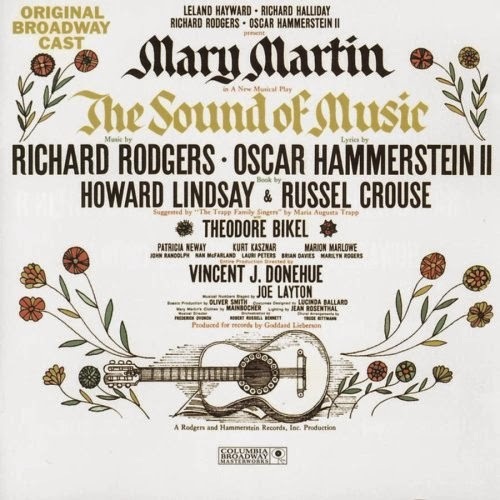 Brandi Newton, executive director of the Arts Council, said the film version of "The Sound of Music" was shown at the Colonial Theater in 1965. "It's as if it has come full circle," Newton said. "I think it's fun to see an iconic movie like this in its original presentation, and yet have the fun of being with so many friends singing at the top of your lungs." Reporter Cody McDevitt can be reached at 542-6751. What: "Sing-a-long Sound of Music"
Where: Colonial Theater, 498 A St.
Tickets: $12. Purchase at www.idahofallsarts.org.